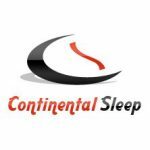 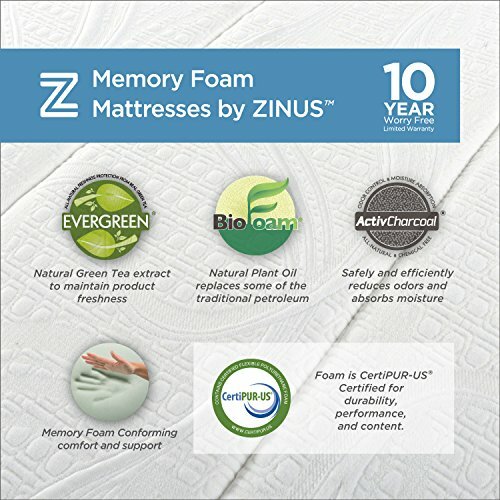 Continental Sleep is a proud manufacturer of the finest quality Mattresses & Box Springs, with the highest standards in durability, Quality, Comfort, & Beauty. 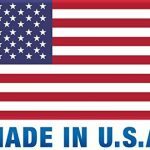 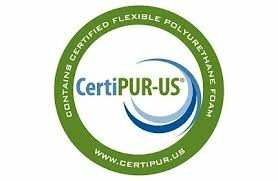 All of our products are made in the USA To ensure that you get only the best! 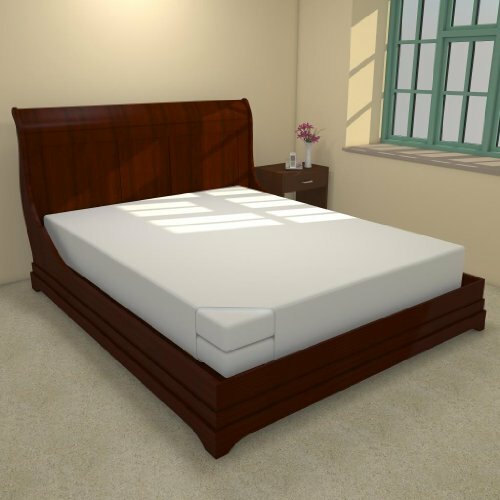 Wood . 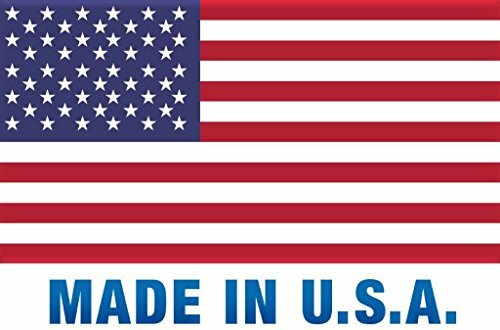 5” high . 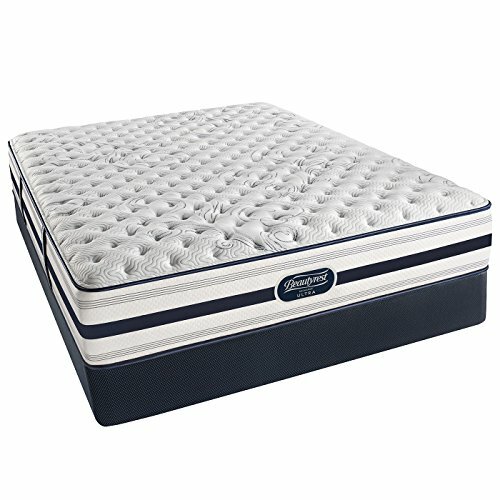 Continental box . 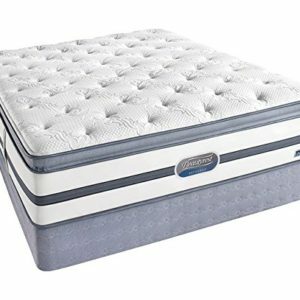 Meets federal standards 1632 and 1633 fire code . 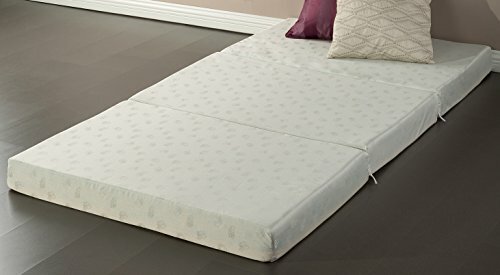 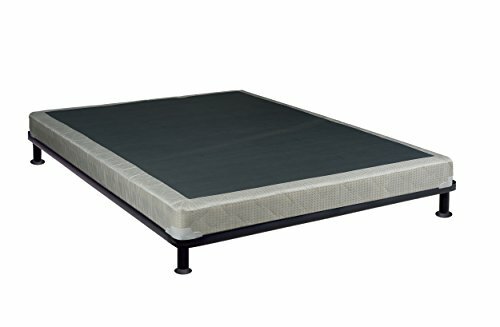 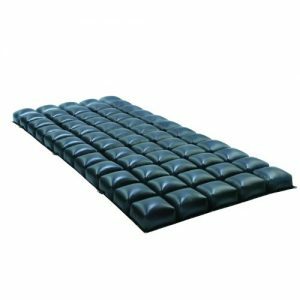 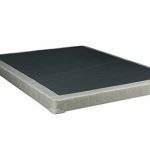 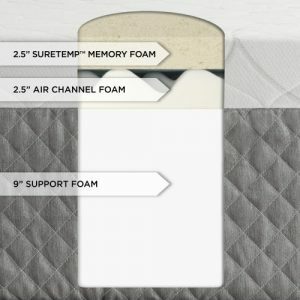 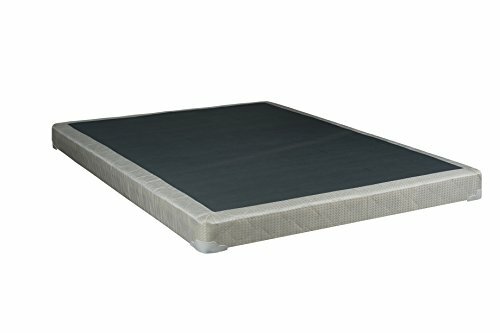 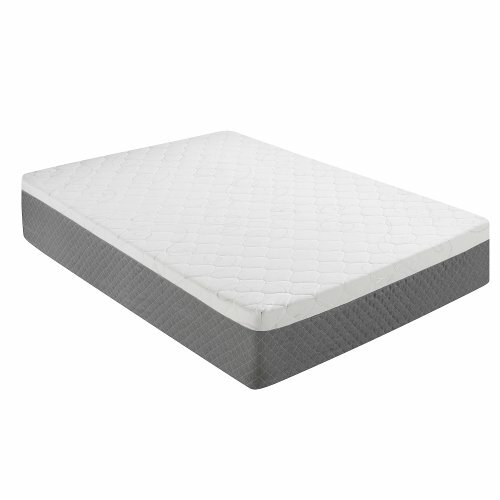 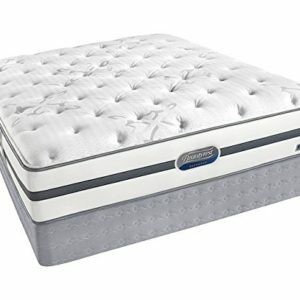 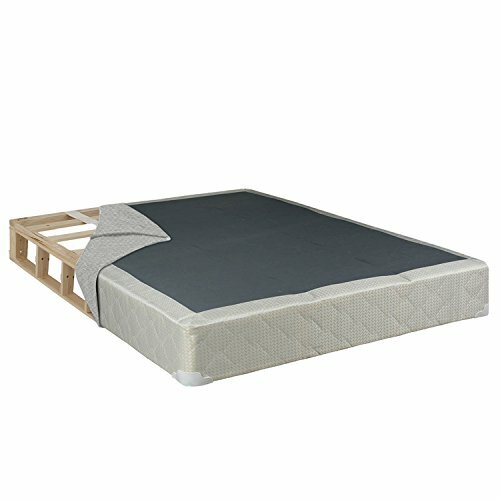 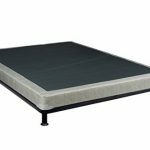 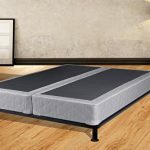 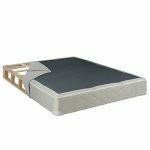 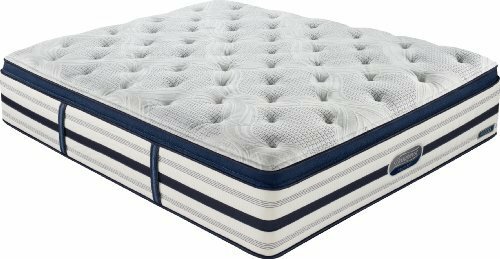 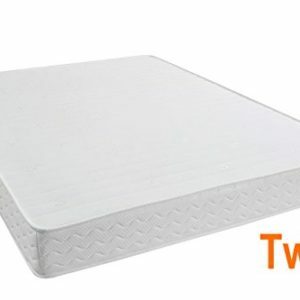 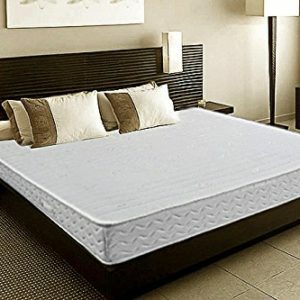 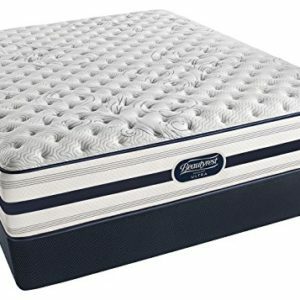 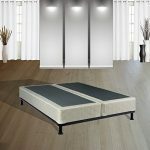 DynastyMattress- Queen Deluxe 10-Inch Memory Foam Mattress, Cool AirFlow- with FREE 2 Pillows!